What will 2016 bring for your B2B company? 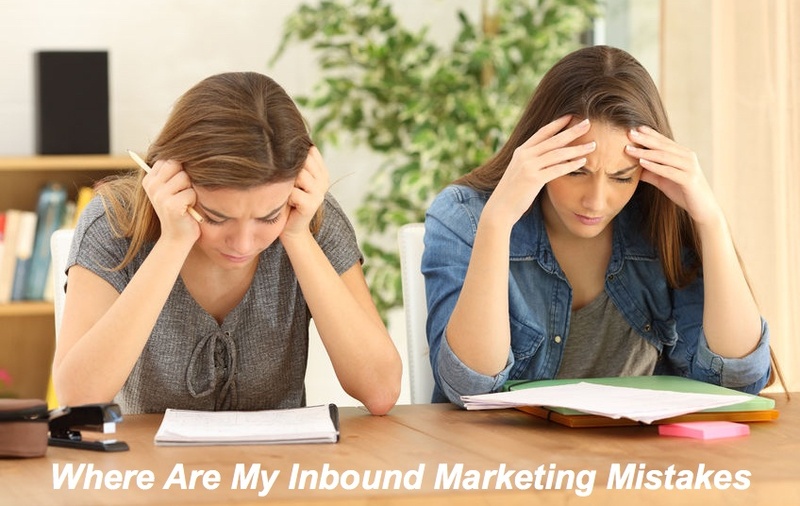 The answer may hinge on how you disburse your inbound marketing budget. "Spending more money on marketing" doesn't address the issue. Let's look at four specific factors of inbound marketing that deserve financial consideration. You wouldn't dream of spending every penny on a new Ferrari and then simply letting it sit in the driveway because you can't afford to gas it up. But you'd be surprised at how many B2B companies focus so hard on the structures of their marketing machines (sitemaps, media channels, et cetera) that they forget to add the critical raw material that fuels all their inbound marketing -- namely, content. It does no good to sprinkle the Internet with your keywords and links if the content that surrounds them does nothing to entice or engage viewers. Blogging "for SEO" is one such trap, especially if the bloggers are non-writers who are just trying to fill a page with keywords and links. 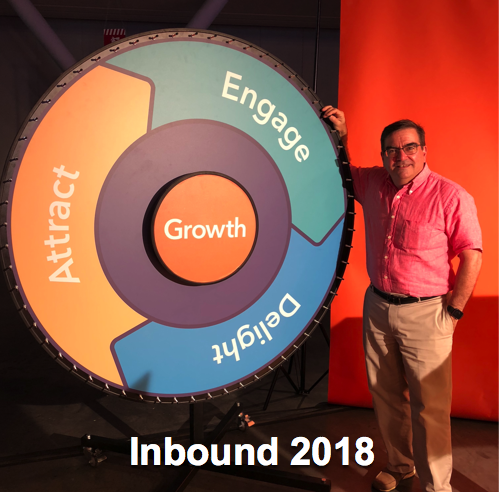 Invest in a content resource that can help you produce a steady stream of genuinely relevant, compelling material, and your inbound marketing jets will be primed for takeoff. It's worth noting that different marketing channels may call for various types of content, or several media working in concert to deliver maximum impact. 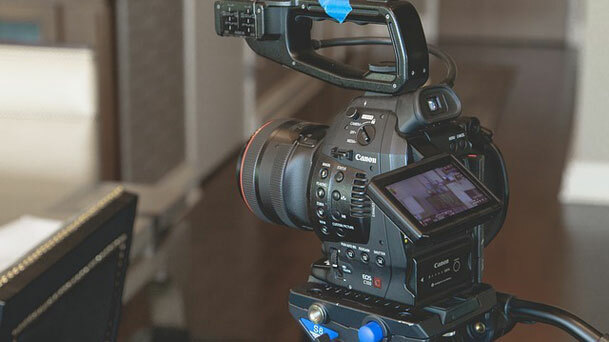 Video marketing, for example, can be an amazingly powerful ROI producer, and 64 percent of marketers plan to invest heavily in video going forward. But as you'll see from even a cursory examination of YouTube views and likes, some videos make a deeper impression than others. Quality always pays off, regardless of medium, so be ready to invest in production values that grab audiences' attention and earn their respect for your brand. However you initially capture your B2B target audience from an initial state of unawareness, you've still got to accompany them on a decision-making journey, and not necessarily a short one, either. Experienced sales veterans have always acknowledged that "the fortune is in the followup," with numerous touches (the exact number isn't engraved in stone) required to guide most leads toward a purchase. Even after your website or social media visitors volunteer their contact information, they may then vanish into the mist forever unless you keep after them. That's why you need to invest some of your inbound marketing dollars into the development and maintenance of an email nurturing "drip" campaign. A typical email drip campaign is designed to email different chunks of educational content in response to specific triggers. These triggers may be tied to demographic data, buyer history, and/or actions taken (or not taken) in response to a previous email or marketing contact. 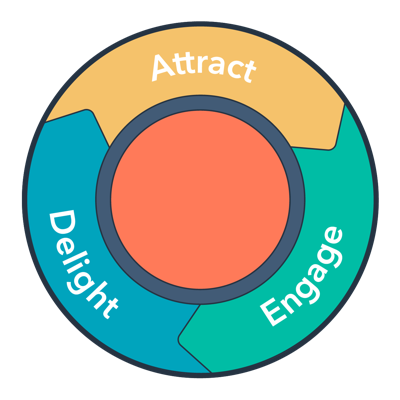 By sending out the perfect content at the perfect moment to educate, excite and encourage the lead, you're following the "Attract - Convert - Close - Delight" mantra we live by here at Bristol Strategy. But this kind of lead nurturing takes time, thought, effort, expertise -- and yes, money. Not only do you have to produce the relevant content for each email touch, but you also have to design the decision tree on which all those triggers are distributed. Before you can do that, you need information in the form of detailed analytics. Invest in the proper tools to monitor your leads' online behavior and responses to your various forms of inbound marketing; once you have that data in hand, you can build an ROI-generating lead nurturing machine that works the way you want and expect it to. YouTube has already been mentioned as one example of a dominant social media channel, and, of course, it's just one of many. Social media marketing continues to evolve in ways that favor B2B and B2C inbound marketing efforts -- for example, Twitter recently removed its famous 140-character limit for direct messages, opening the way for all manner of longer-form content marketing over this channel to your followers who engage with your brand. Social media is all about community, and every community has its leaders and followers. To stake your claim in this potentially lucrative territory, you need to invest in the channels that drop you squarely into the online conversation with prospective buyers and vendor partners. LinkedIn is the most obviously business-oriented social media channel, but you can benefit immensely from maintaining an active presence across several social media channels that all refer to each other (and ultimately to your website). But don't expect this to happen for free. 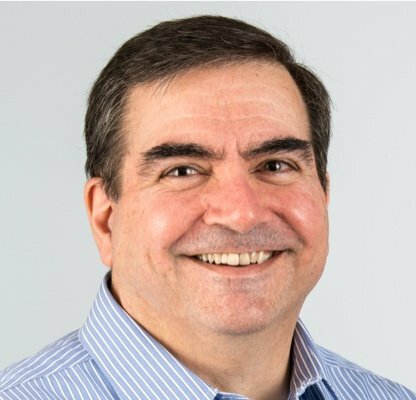 If you expect to reap the benefits of social media for B2B inbound marketing, you'll need to keep posting fresh content, interacting with the thought leaders in those communities, and working to establish and uphold a sterling brand reputation. That means you'll probably need a full-time staffer or agency to keep all those plates spinning -- as well as expert guidance on selecting, setting up and monitoring your channels. An increasing percentage of the population, including the B2B decision makers you're targeting, have largely untethered themselves from their PCs. In fact, it's clear that more than half of all time spent on the internet now comes from non-PC devices (which, you may reasonably assume, means "mobile"). 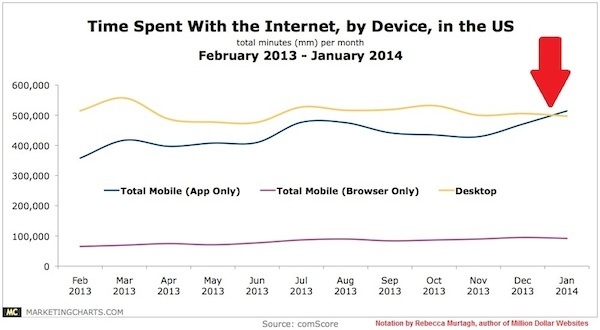 You can see where this is going: You need to invest in making your inbound marketing efforts as mobile-friendly as possible, and you need to do it right now. You can get a good sense of how your mobile audience is experiencing your inbound marketing by looking at your B2B website and emails over a few different smart devices. Do you see a cluttered page, with tiny text, unusable controls or cut-off content? If so, then you need to invest in the creation of a new (or heavily re-coded) responsive website that changes its layout and appearance to match different screen sizes. First, take the absolutely free step of running through site through Google's Mobile-Friendly test tool to determine exactly what's working and what isn't. Then spend the necessary money on a redesign that your mobile prospects will actually want to explore. All of these elements are worth investing in individually, but until you know how you should integrate the parts into a well-oiled machine, you won't know how big a role each part will play -- and therefore you won' t be able to allocate the proper percentages of your inbound marketing budget toward each one. It's all too easy to hitch your star to one particular marketing element while allowing the others to starve through inattention. If you want to budget intelligently for your inbound marketing, then you need to take one crucial additional step -- investing in a content strategy. A professionally designed and implemented content strategy gives you a strong, efficient architecture for your inbound marketing processes. By laying out the various aspects of your online "sales funnel," experts in this field can identify the key points in the sales process and determine what kinds of content are required to retain customer interest at all steps along the way to a final conversion and sale. This is an absolute must if you want your marketing content and channels to serve as sales assets instead of money pits, attracting the customers you want and generating revenue. After all, isn't that what marketing is all about? Invest in your inbound marketing wisely and with the proper guidance, and you're sure to have a more profitable 2016. Get the Marketing Strategy Data Sheet and learn how to put your money where your marketing is!